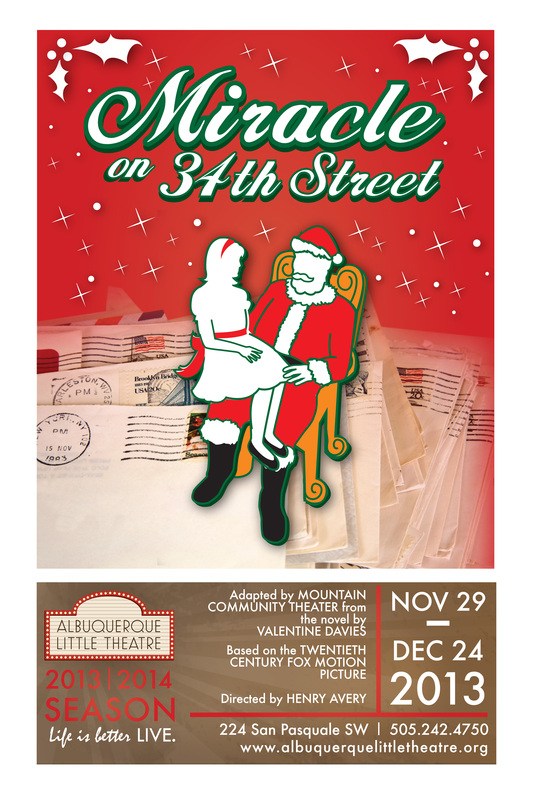 Congratulations to the Cast of MIRACLE ON 34th STREET! As always, we were delighted by the vast array of talent that turned out for our latest auditions. A huge thanks to you all for your interest and enthusiasm! And now, say hello to the cast of MIRACLE ON 34th STREET! ← NOW thru November 3rd, it’s Mel Brooks’ hit Broadway musical, YOUNG FRANKENSTEIN!